Affordable art is a common term these days with festivals and exhibitions worldwide to connect artists with a wider audience. 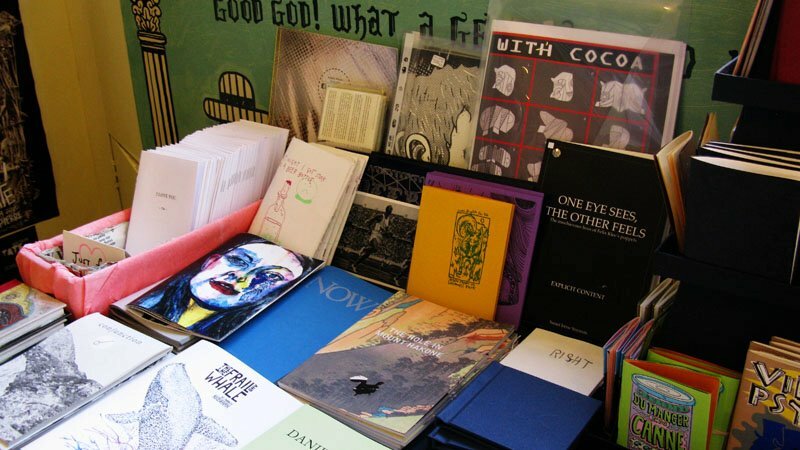 Artist books and zines are another way that artists try to connect with the public and a great way for people to be able to buy a piece of original art. 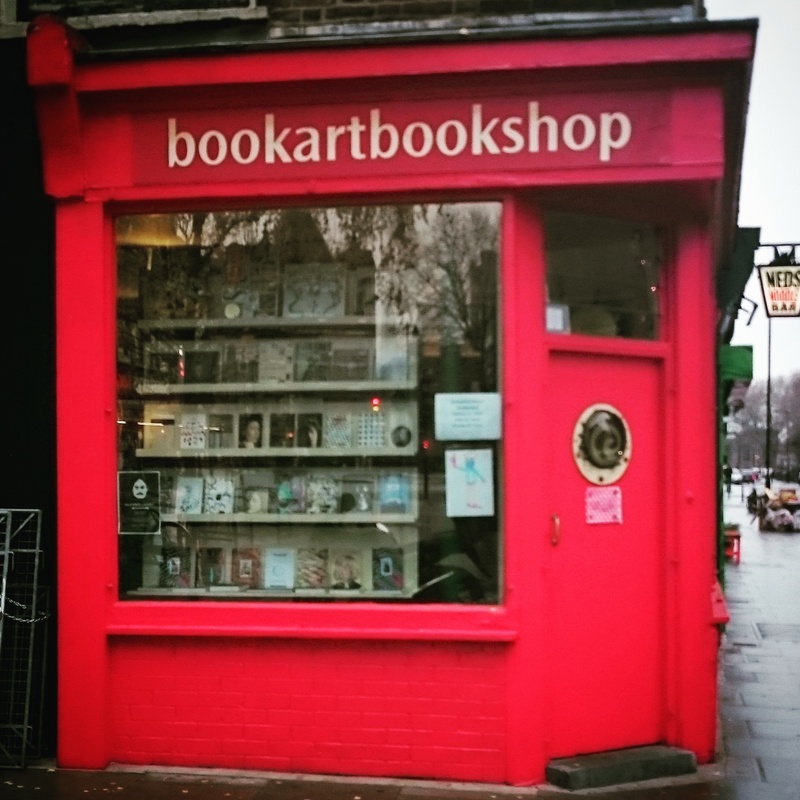 While in London, I visited a jewel of a shop called; 'Bookartbookshop', which was founded in 2002 by Tanya Peixoto. 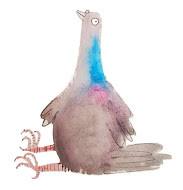 This is a tiny shop laden with treasure is a great place to visit and explore the vast variety of hand-made, small press and independently published artist's books. The artist's books available here embrace a broad definition of art and literature and are created in every possible format. Here I met the lovely Chiara Ambrosio a visual artist and film-maker who helps to run this incredible library of creativity. If you are in London, I would highly recommend a visit to this tiny treasure, say hello to the lovely Tanya or Chiara and buy some original art in book form. 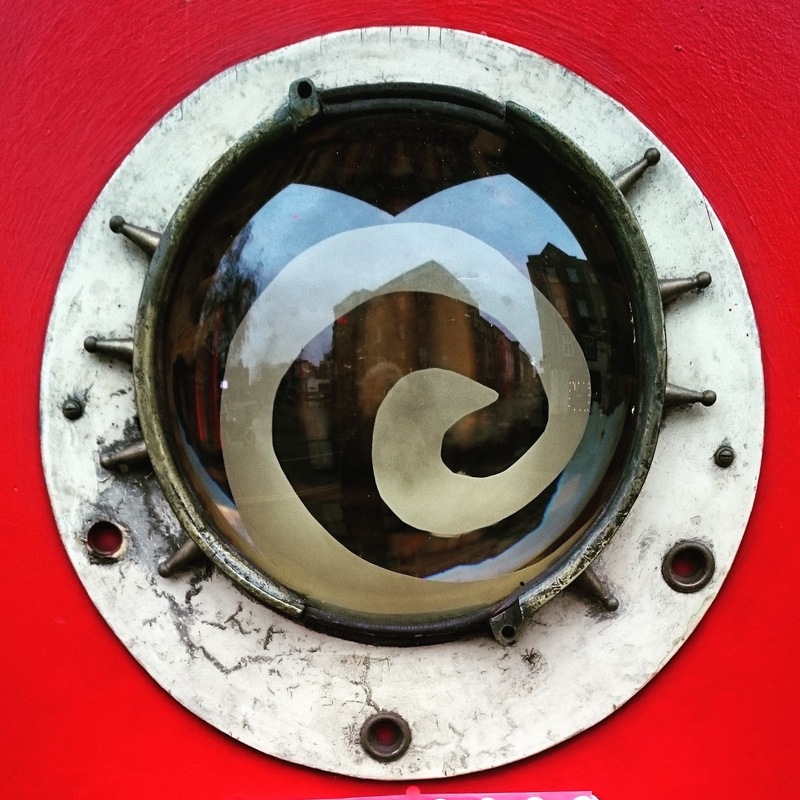 Spiral lens porthole is beautiful !